Famous stars from around the world gather for the prestigious event. Here are a few shots of the glitz and glamour from a 1962 issue of LIFE magazine. The Rolling Stones have had their signature tongue logo redesigned by American designer Shepard Fairey to mark their 50th anniversary. Portraits of celebrity photographer Andy Gotts' soon to be released photographic project 'Icons'. Garrett McNamara has surfed what is considered to be the biggest wave ever. 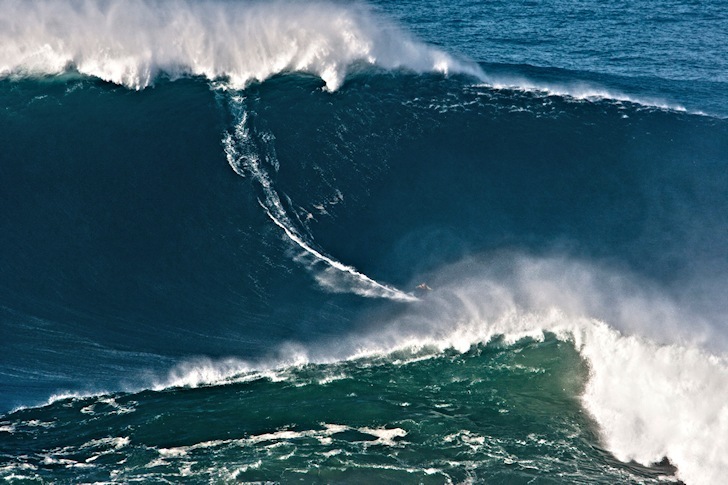 The Hawaiian big wave rider caught the huge monster in Praia do Norte, Nazaré, Portugal, during the ZON North Canyon Project 2011. This is a photoshoot of France’s First Lady Carla Bruni, circa 1995. Photographed by Andrea Blanch.